blf on Wow! Free Advertising for Jesus! 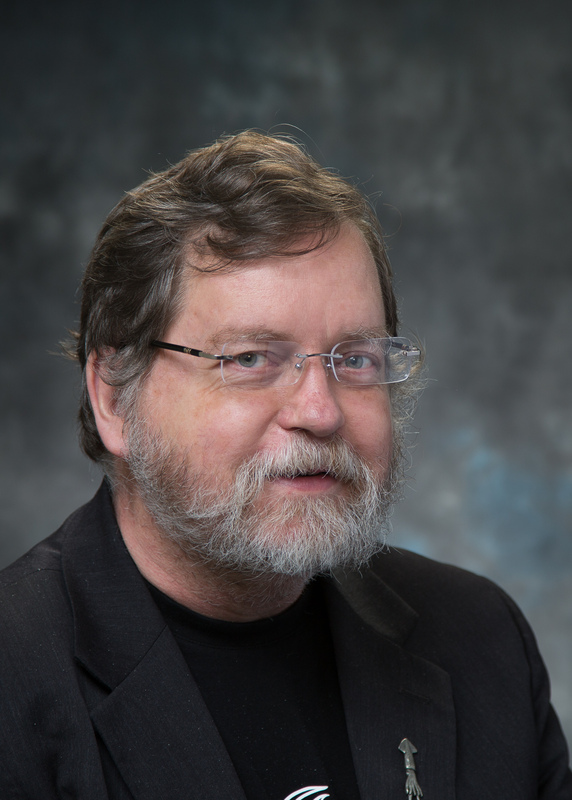 PZ Myers on Earth Day! cartomancer on Wow! Free Advertising for Jesus! zetopan on Wow! Free Advertising for Jesus!